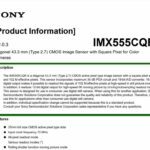 (SR5) Sony will announce a new “Sony A6400”: It has a classic A6xxx series design with selfie screen! 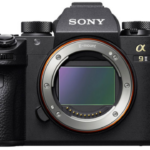 UPDATE: The A6400 has been announced! 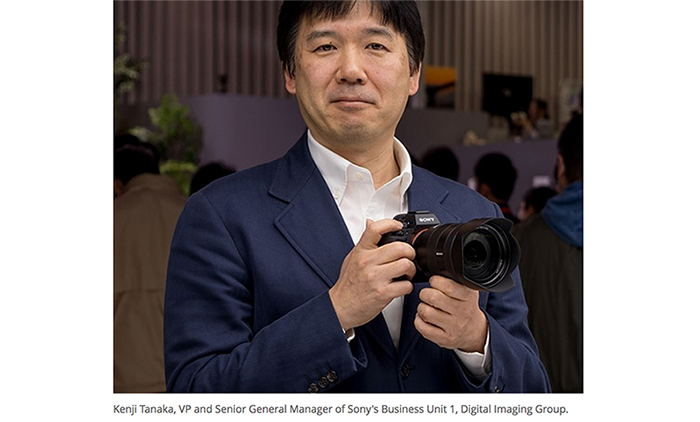 You can read all about it on that special SonyAlphaRumors page. 4K Video and target for bloggers. It’s like a big jump from A5100. 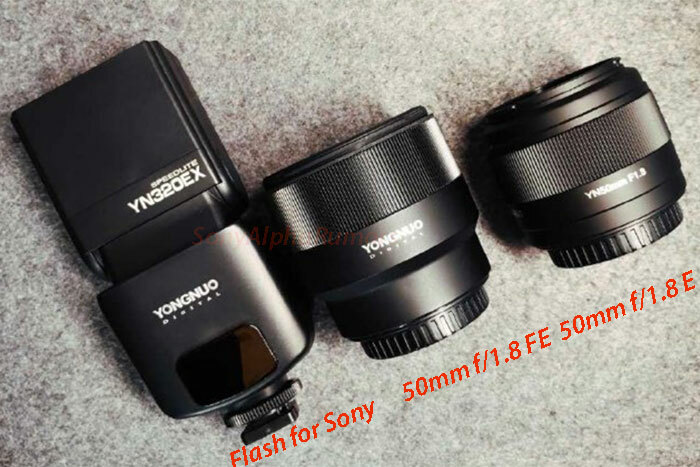 The model name doesn’t make sense but it will be called A6400. 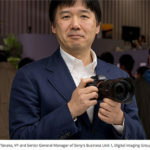 – Sony A6400 will be announced on Jan 15 between 4-5pm London time. 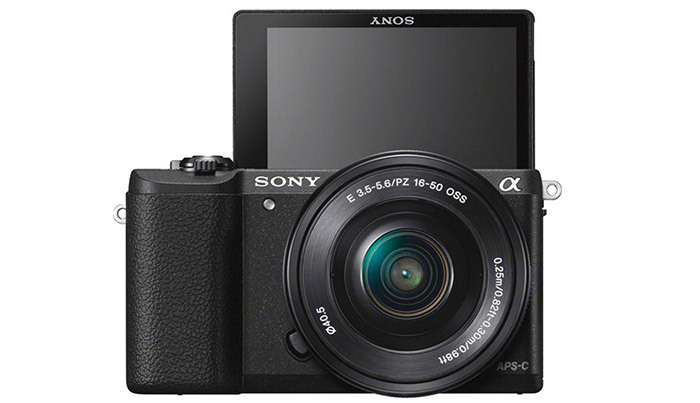 – It has a classic A6xxx design but it has the A5100 selfie screen (SAR note: That’s why for a short moment I thought this was an A5xxx camera…but it’s not). 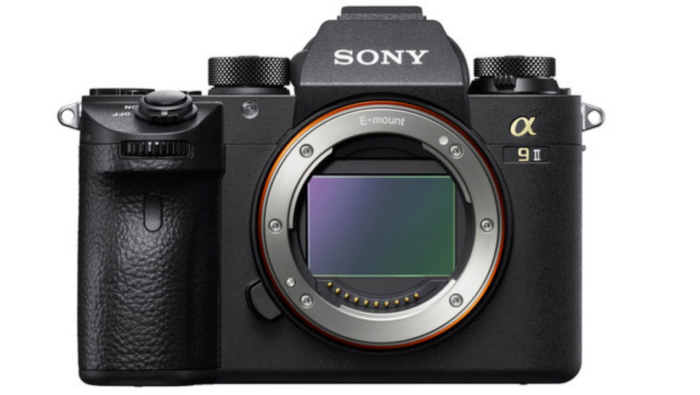 I know it’s a weird choice to name the A5100 and A6000 successor “Sony A6400”. 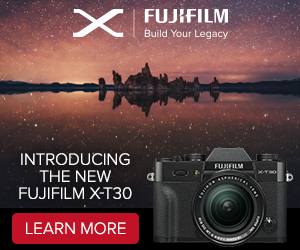 And even more confusing to name a camera between the currently existing A6300 and A6500. This is going to confuse quite some potential buyers. 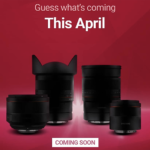 My guess is that the A6xxx series is now going to officially become the new entry-level E-mount series while the A7xxx series will be what the A6xxx was (the high end APS-C series). 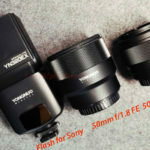 next post: Totally unconfirmed rumor: f/2.8 APS-C zoom might be announced too..